“$1698 / 1br – 576ft2 – COMING SOON! 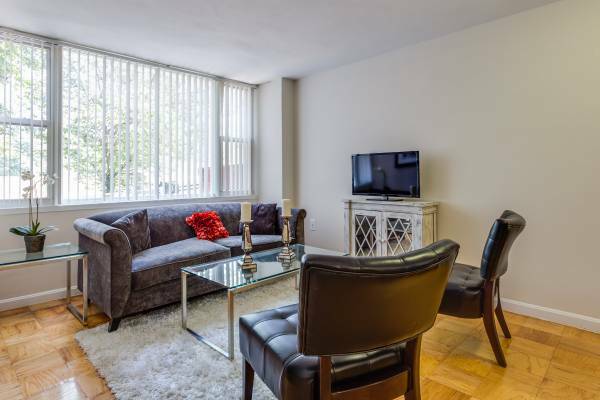 LARGE 1 BR READY 12/5! Park East is located in the heart of Adams Morgan; one of the most coveted neighborhoods in DC. We are near many bars, restaurants, and shops. Columbia Heights (green line) and Woodley Park –Zoo (red line) Metro stations are less than a mile away. The National Zoo is at our doorstep. The options are endless in this location. You will not find a better location for this price. 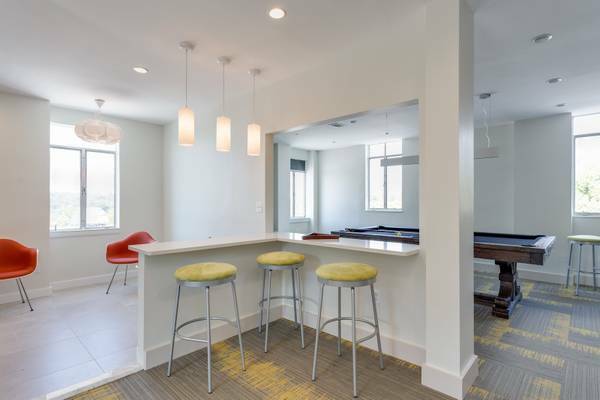 The building has luxurious amenities; Secured entry, 24 hour Fitness center and brand new Resident Lounge! 12 month lease which rolls over to month to month. Pet friendly, breed restrictions do apply!